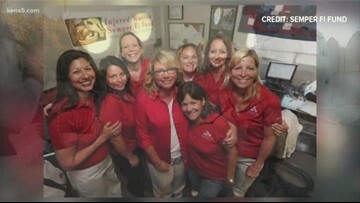 A nurse who witnessed the trauma of war has made it her mission to help wounded military members and their families. The San Antonio woman has helped bring healing nationwide. 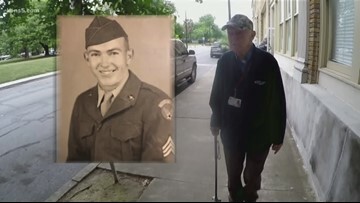 A 92-year-old World War II veteran isn't slowing down any time soon. 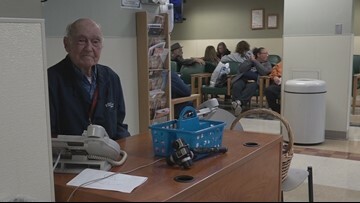 For more than two decades, he's made it his mission to help patients and families at a San Antonio hospital. Veterans who are facing battles after war are finding healing in the wrestling ring. They're taking this fight to help other veterans cope with PTSD. 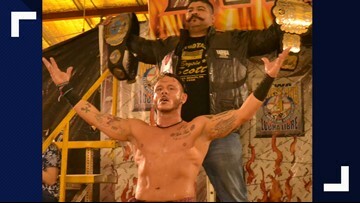 War veterans from South Texas share how wrestling helps them cope with PTSD. 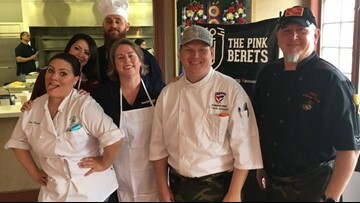 The art of cooking has transformed one veteran's life. And now he's dishing out healing to others through his non-profit, The Warrior Chef. 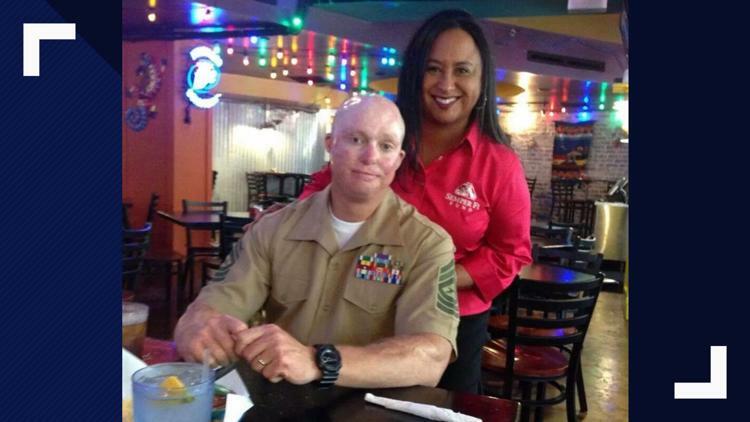 An Army veteran is helping other veterans overcome their struggles through cooking. 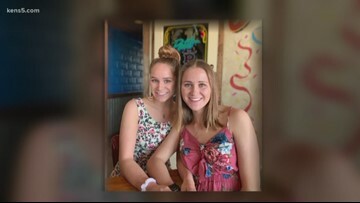 San Antonio twins are continuing their family’s military legacy by joining the Navy. 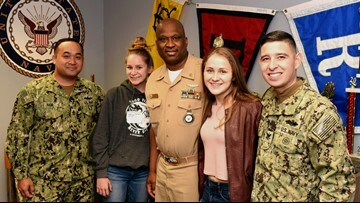 Two twin teenagers are continuing their famility's military legacy, making the big decision to join the Navy after high school. A large concentration of cybersecurity experts makes San Antonio the country’s largest cyber hub outside of Washington D.C. 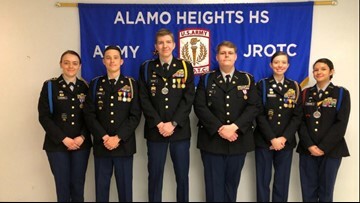 The best of the best is volunteering their time to help the next generation of top talent. 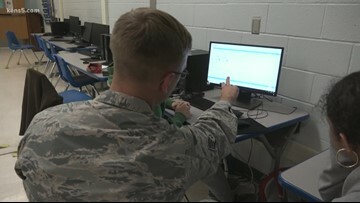 San Antonio is the nation's largest cyber security hub outside of Washington, D.C. A large concentration of cyber experts are here in Military City USA, and as Eyewitness News reporter Sharon Ko shows us, the 24th Air Force is helping to create the next generation of top talent.